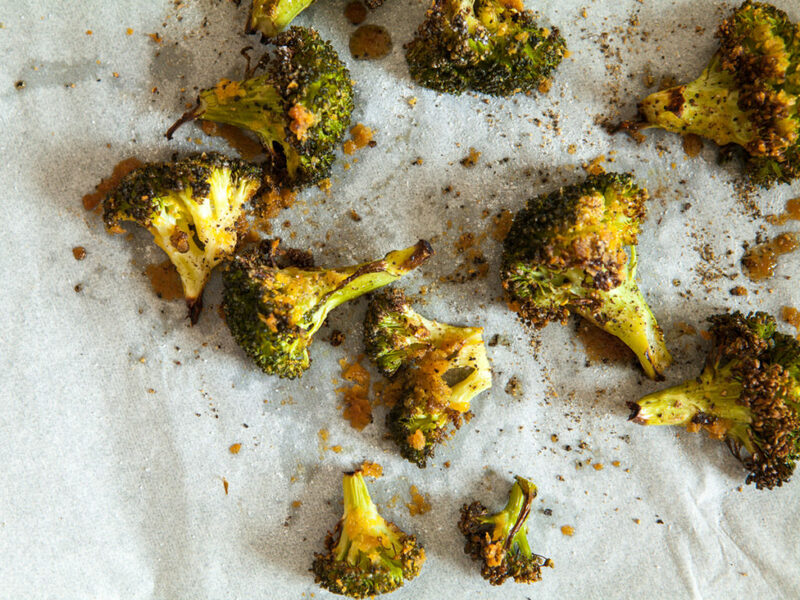 A nutritious superstar, but let’s admit it, broccoli tastes a little better with cheese. To avoid the digestive and inflammatory consequences of dairy, this recipe creates a cheesy flavor without using any cheese. 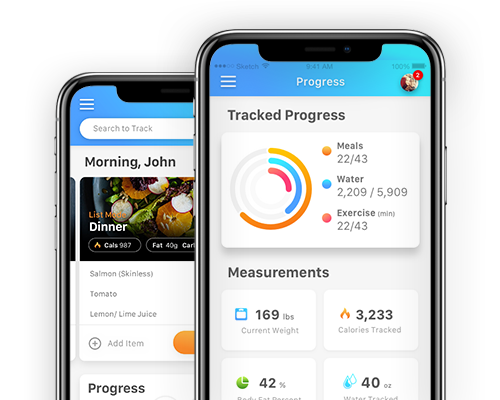 The cheesy flavor comes from nutritional yeast, which is also a nutritional powerhouse loaded with protein and B-vitamins. If you are a sriracha fan, you will love this recipe. 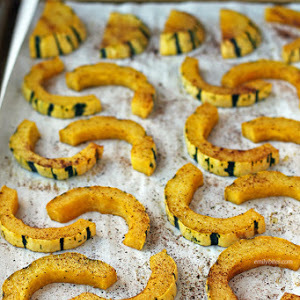 Although delicata squash isn’t as popular as the acorn or butternut, it is just as amazing when roasted with the right ingredients. The simplest way to cook it is just to toss it in oil and roast at 350 degrees for about 20 minutes. Or you can take it up a notch and try this sweet and sour recipe that will make the delicata your favorite squash. Mushrooms are a love or hate kind of vegetable. If you do love them, the good thing is that you don’t have to use a ton of ingredients to make them taste good. 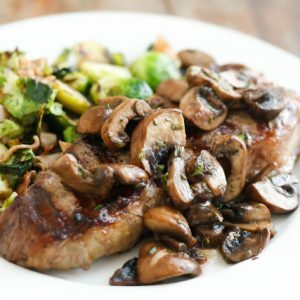 This rosemary mushroom recipe only calls for 5 ingredients and lets the mushroom flavor be the center of the dish. Not a huge fan of rosemary? Swap it out for another fresh herb like thyme, parsley, or sage. 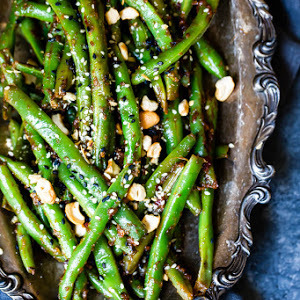 Green beans may not be the most exciting side dish, but when you combine them with garlic and sesame oil, it may change your mind. This stovetop Thai green bean recipe uses nut butter and cashews to make the dish a bit more filling. 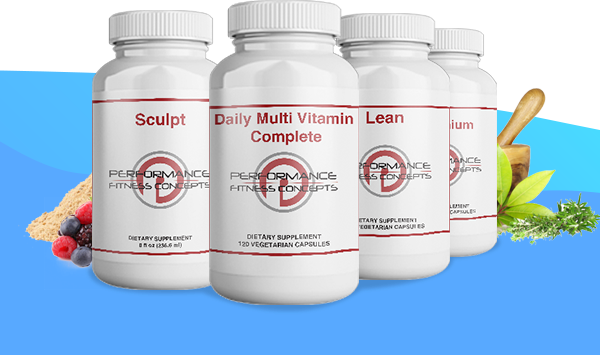 It also has the option to use coconut aminos instead of the typical soy sauce. If you are short on ingredients, this recipe is your go-to. 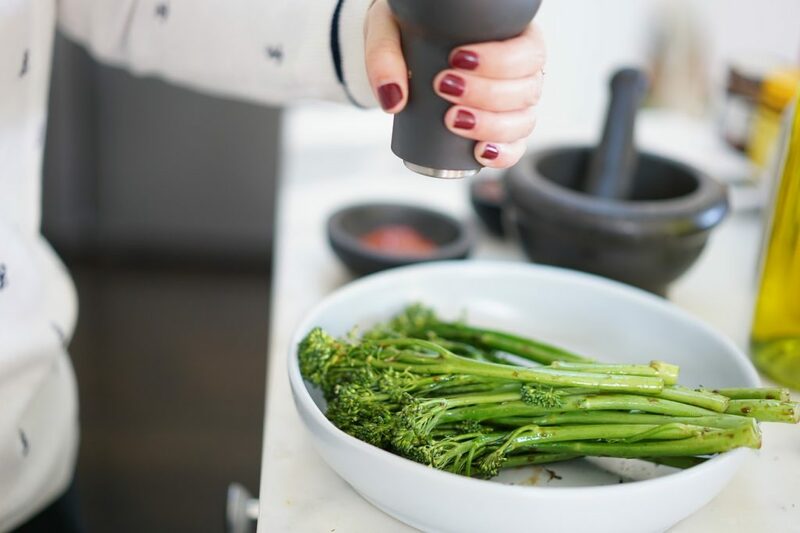 Pick up some fresh broccolini and you’re sure to have the rest of the ingredients in your pantry. 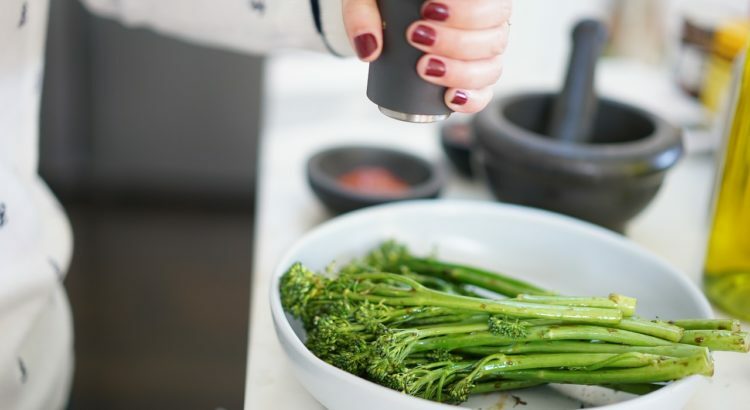 Broccolini has smaller florets and longer stalks than regular broccoli. This recipe combines the saute and baking methods to reach the perfect tender-crisp texture. Potatoes are usually the starch of choice for breakfast. Combine beets with potatoes for a more nutrient dense morning meal. Beets are high in iron and nitric oxide, which make you feel more energized and prepared for the day. 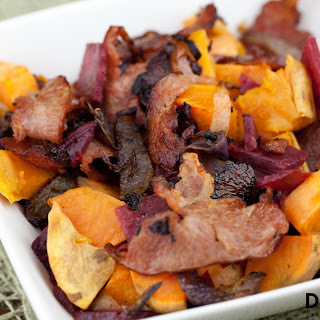 Try this delicious sweet potato beet hash for your next weekend brunch. With only four ingredients, this may be the easiest recipe on the list. Adding caramelized onions to a dish takes it from good to great. 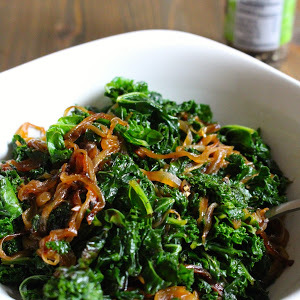 This is a great recipe if you’re not usually a fan of kale but you’re trying to work it into your diet. Once you’ve mastered this recipe, try it with other leafy greens like collards and swiss chard. 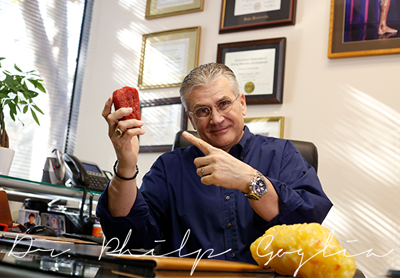 No matter which metabolic type you are, vegetables play a major role in the weight loss journey. 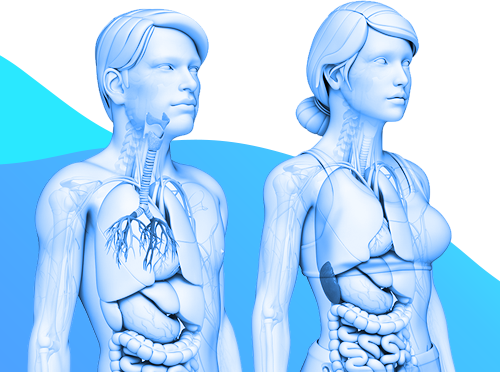 Take the quiz today to find out which metabolic type you are!